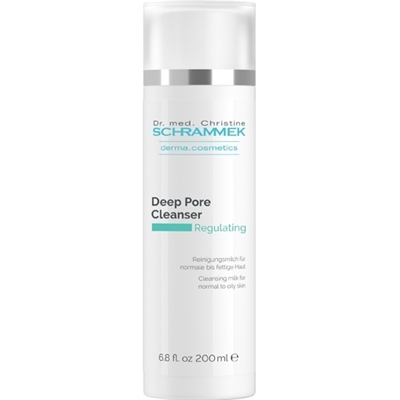 Part of the Green Peel Dr. Christine Schrammek derma cosmetics line know world wide. Cleansing milk for normal to oily skin. Removes make up, excess skin fat, oil, and dirt particles.